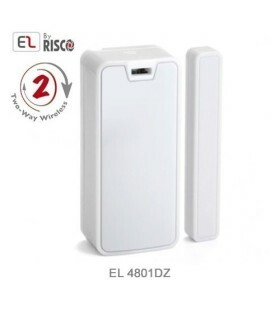 Accessories iConnect 2Way There are 24 products. 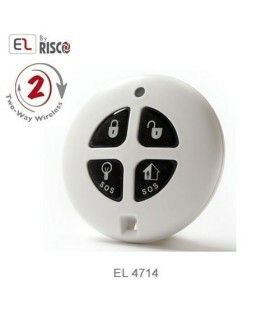 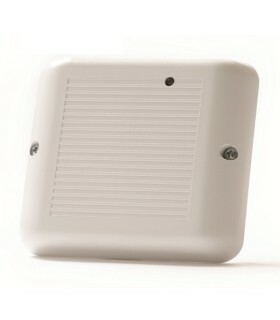 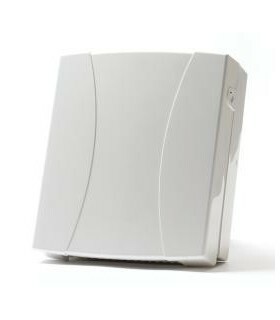 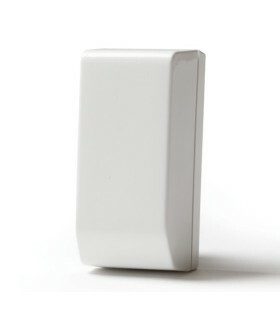 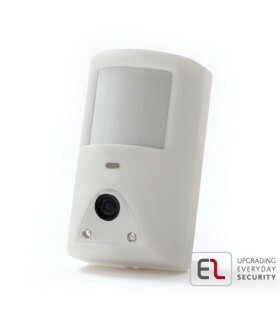 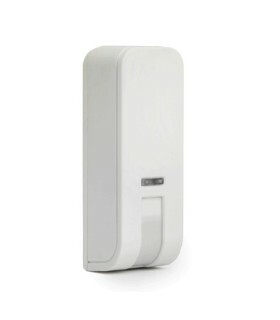 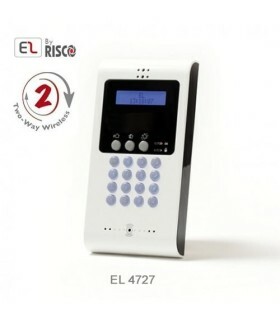 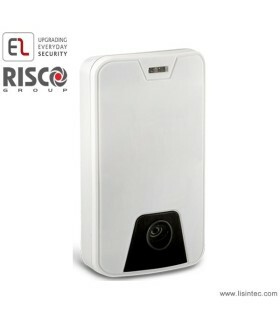 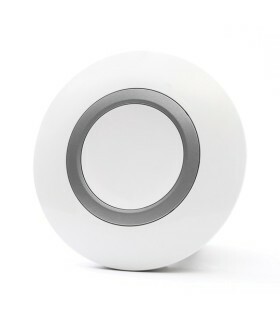 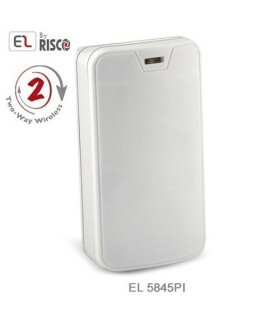 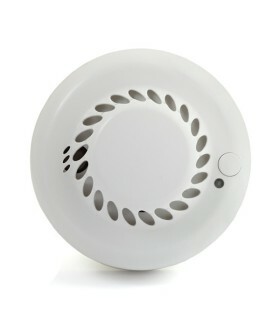 EL4723 wireless siren, bidirectional, for use with EL 2WAY systems. 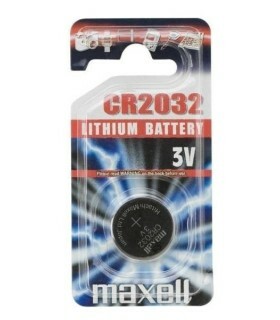 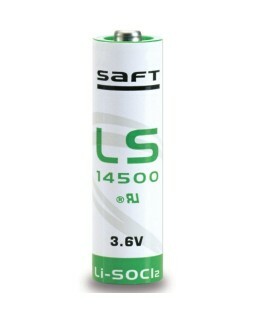 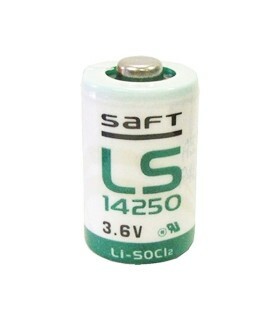 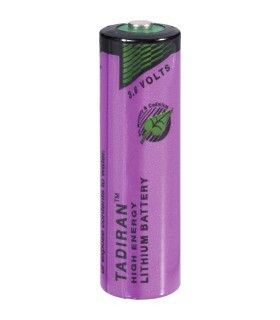 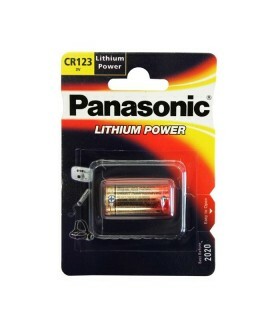 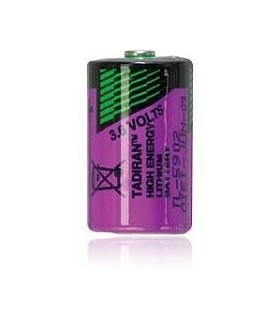 Indoor use.Compact design, aesthetics and reliability are some of the advantages of this sirenLithium batteries included.